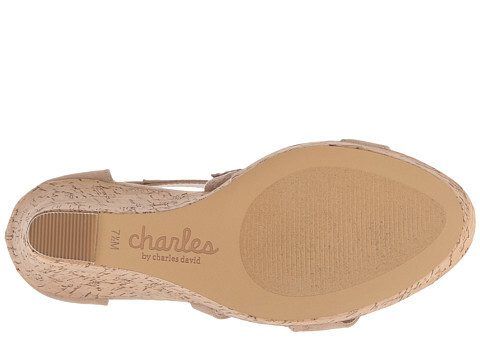 Add new height to your outfit of the day with the Charles by Charles David Alexa wedge. 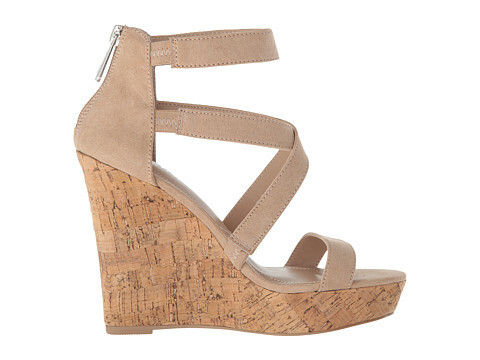 Microsuede upper features decorative straps for added appeal. 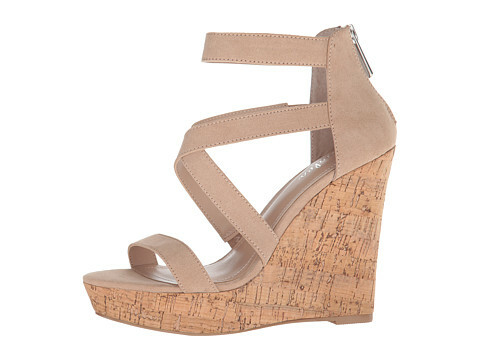 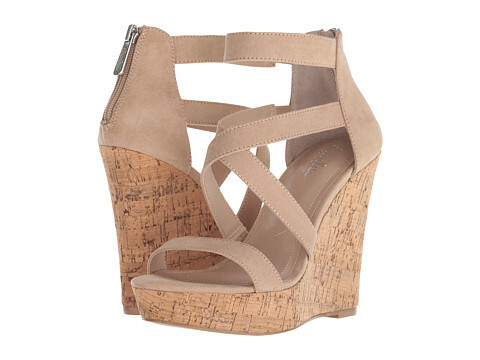 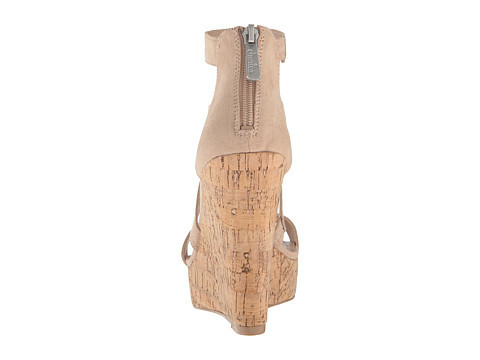 Cork platform toe and wedge heel.